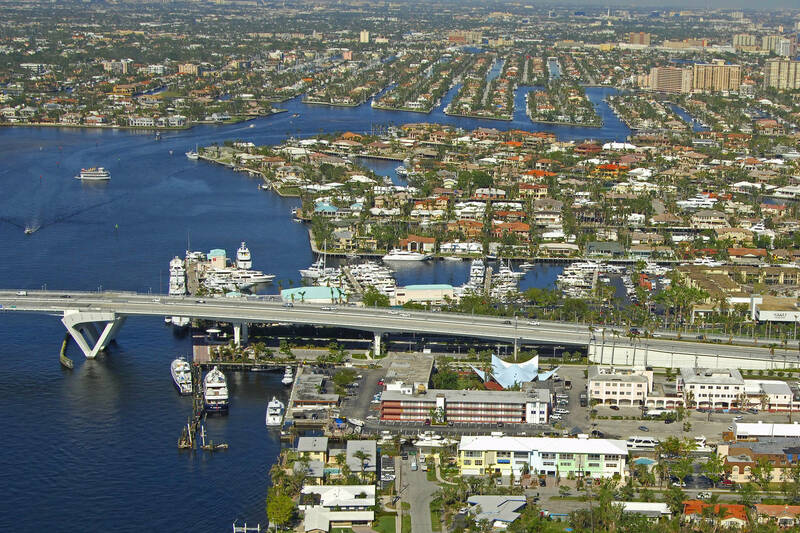 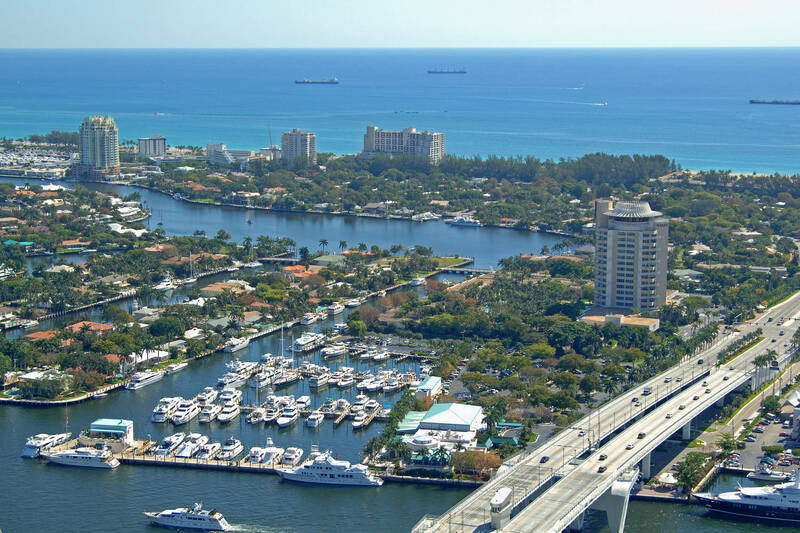 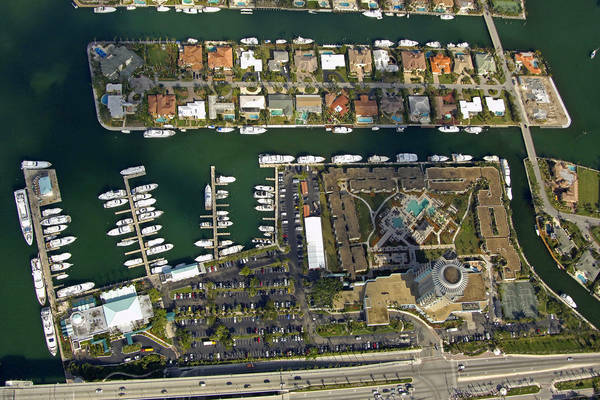 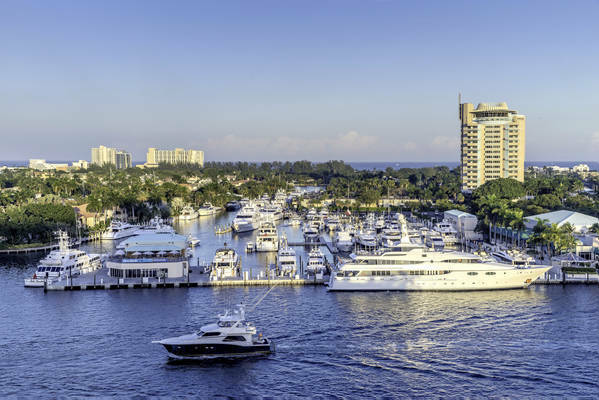 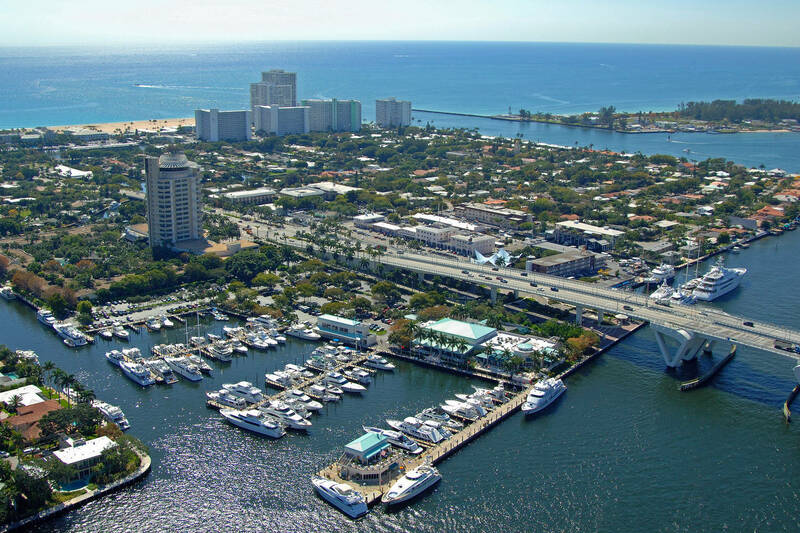 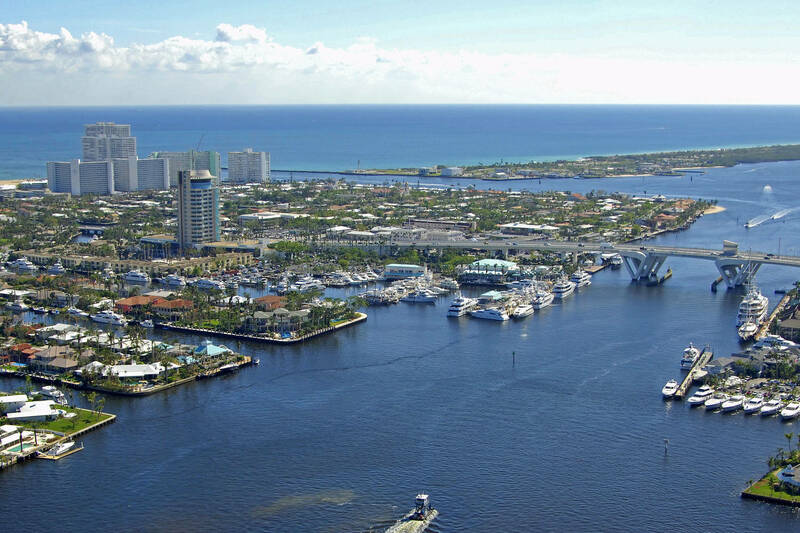 Pier Sixty-Six Marina is Fort Lauderdale’s premier yachting destination for vessels up to 400 feet. 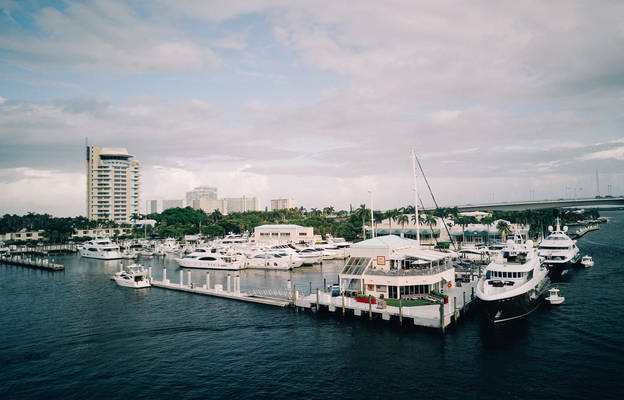 The marina features 157 slips up to 25 feet in depth, floating and fixed concrete docks and no bridge restrictions with high-speed fueling, power and concierge services. A private, fully modern port within a metropolitan area built to maximize comfort and convenience, we are the ideal berth for a short stop or a comfortable extended stay.